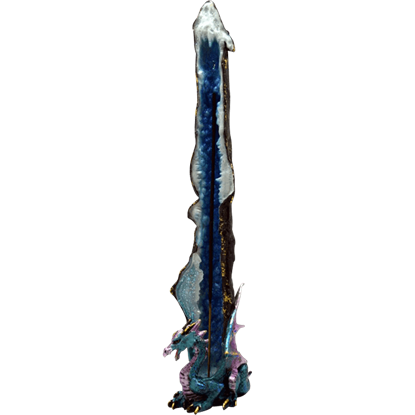 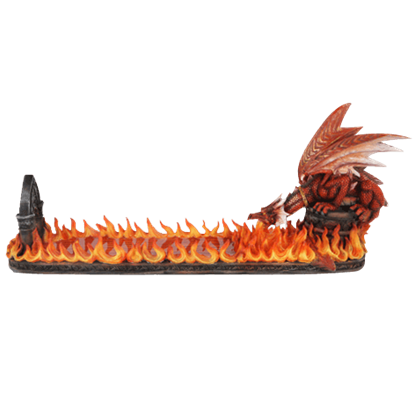 The fiery breath of dragons remains a noteworthy feature, serving as one of their primary weapons. 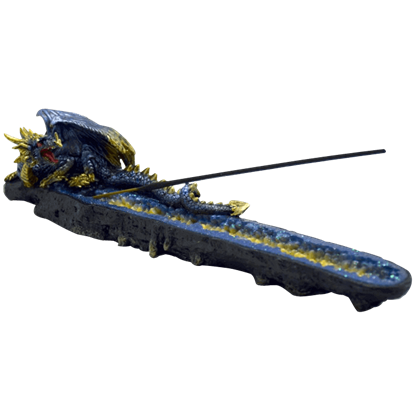 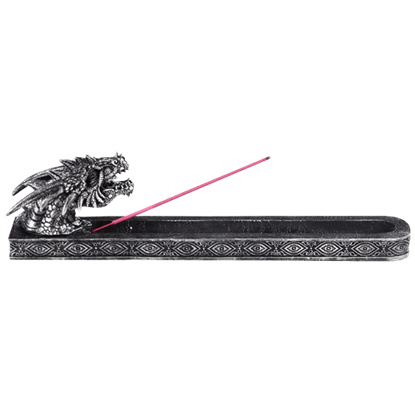 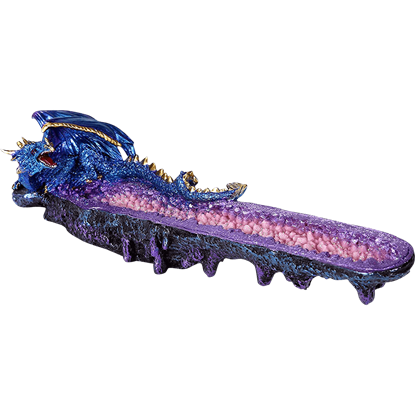 In the Breath of Fire Dragon Incense Holder, this dragon has eclipsed its surroundings in the conflagration. 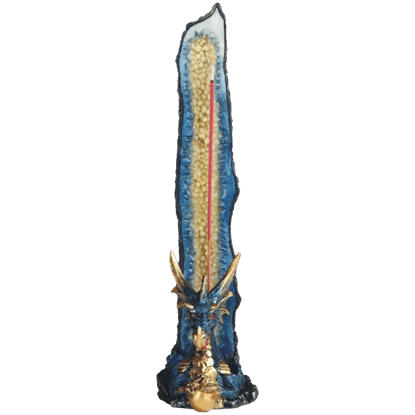 Dragon flame can travel a considerable distance, so not even those far off can be sure of safety. 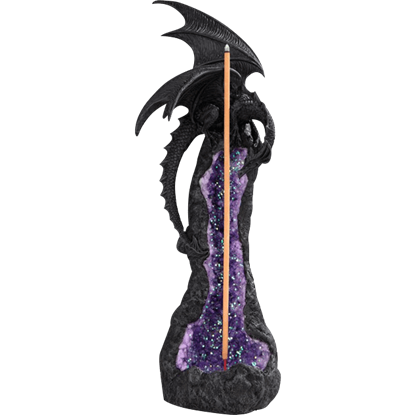 In the Castle Causeway Dragon Incense Holder, you can simulate the burning of the castle with your favorite incense. 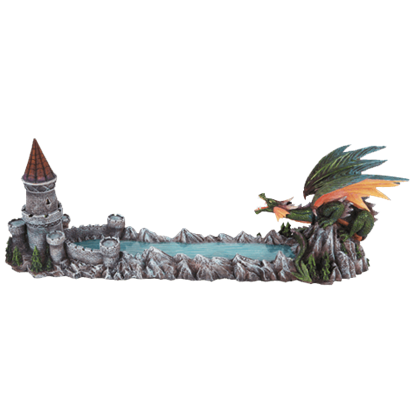 Holding steadfast to the craggy mountain surface, a castle tower awaits the arrival of its dragon foe. 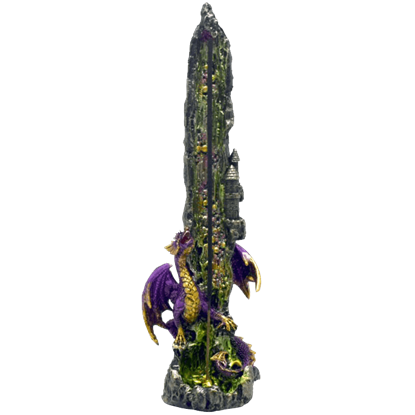 The Castle Dragon Standing Incense Burner depicts this decisive scene in eye-catching fantasy style, hand painted with detail. 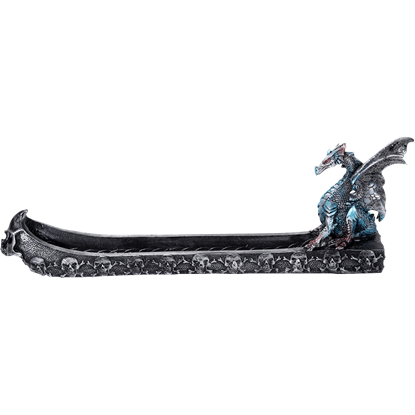 With their fiery breath, many dragons always smell slightly of smoke and ash to anyone in their vicinity. 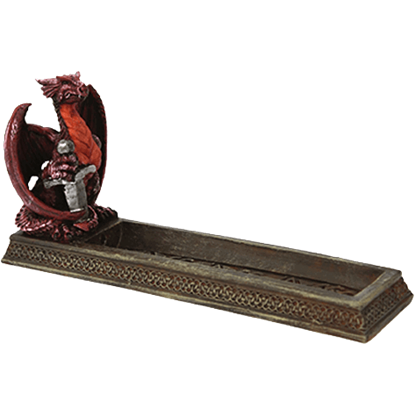 The Celtic Dragon Incense Burner features a dragon sitting on its haunches with a sword gripped in its claws.